Málaga is making its mark as a destination in Spain that can´t be missed! With plenty to offer, there are countless options to suit your holiday needs in this city! 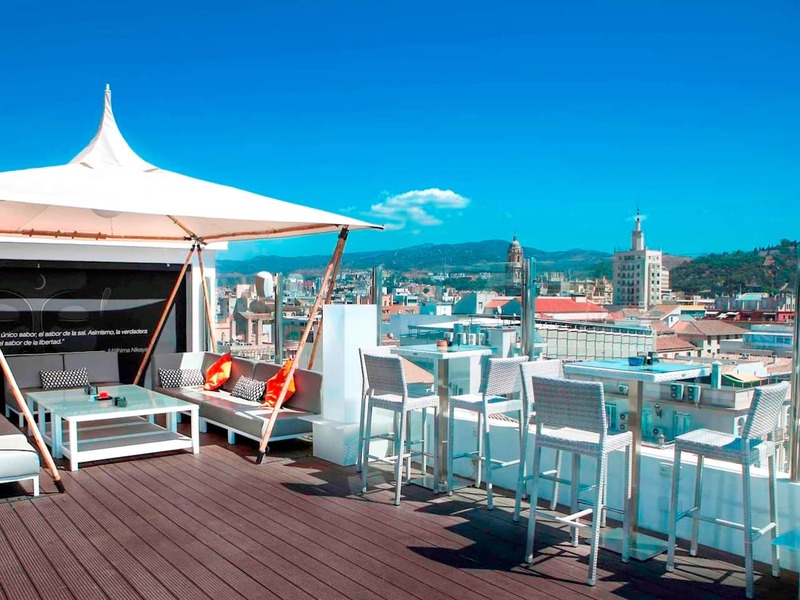 Experience a drink in one of the most fashion bars of the city and enjoy the espectacular views. You can enjoy the sunset or be amazed to discover how the city turns the lights on during the evening. 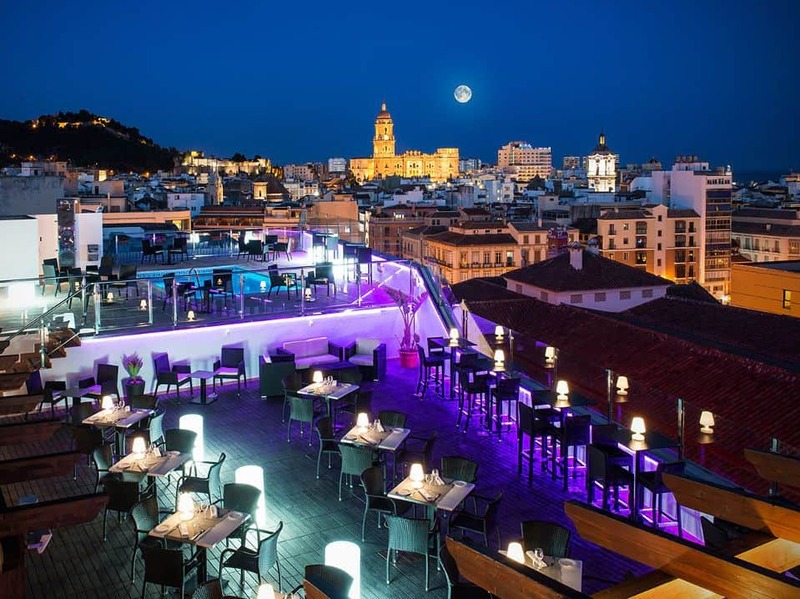 We have a ranking with 5 BEST ROOFTOP BARS IN MALAGA, but each year the hotels & hostels open new ones, so we are updating more terraces in this post! Ready to explore more terraces? 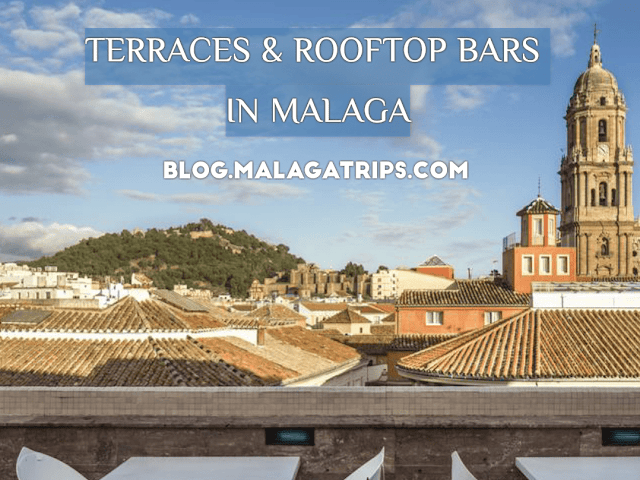 All the rooftop bars in Malaga near you with this map! This terrace is commonly known as "La Terraza de San Juan" (John´s terrace) because it is located next to the church of San Juan. It was opened on 10th July 2017 and it has been a success and the most popular terrace of the summer! Quite big and nice music, perfect to enjoy the sunset´s lights and the church´s tower view. 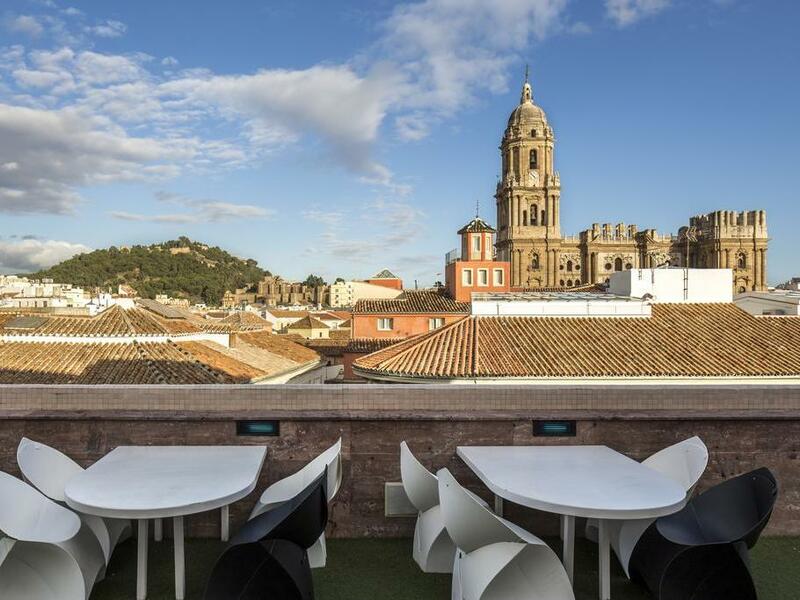 This roomy open-air terrace has a small pool and a great panoramic view of the historic Málaga city centre and the Cathedral. It is specially famous in Málaga because of the concerts in summer with rock-pop national artists like Mikel Erentxu, Bebe or El Kanka. 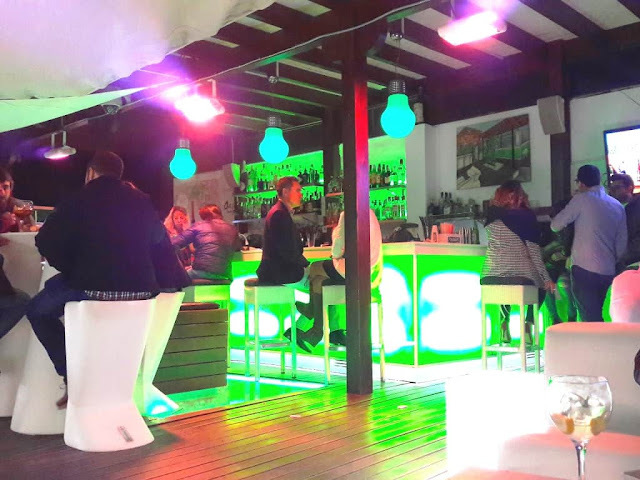 It was one of the first roof top bars opened in Malaga, located at the hidden backpackers hostel Oasis Hostel. The views on top of "La Terraza de Oasis" are nothing special, but on the plus side, there’s a lively rooftop, young atmosphere, good music, plenty of lounge seating and very nice cocktails. Room Mate hotel does rooftop drinking in style. 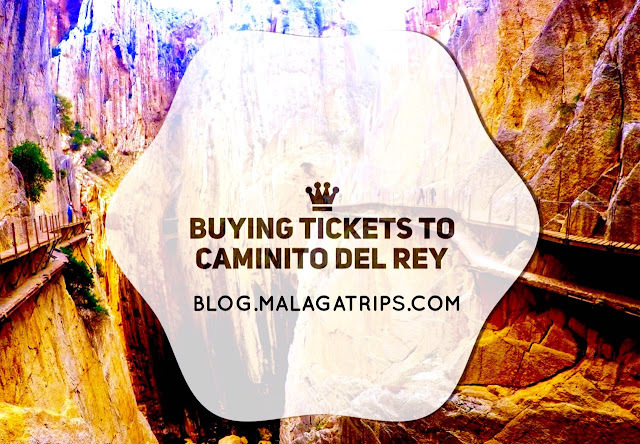 Located at Larios st, the most famous and important street in Malaga, you can have the best view of the Cathedral, standing in front of you, where you can appreciate the missing tower and the lovely buildings around. This terrace located at the top of the Soho Bahía Malaga Hotel is not very famous yet. Perfect to relax with views across the town and the sea. Nice and quite rooftop at Plaza de los Martires square, located at the top of this cute hostel. From here you can see the "Iglesia del Sagrado Corazón de Jesus" neogothic church built in 1920. 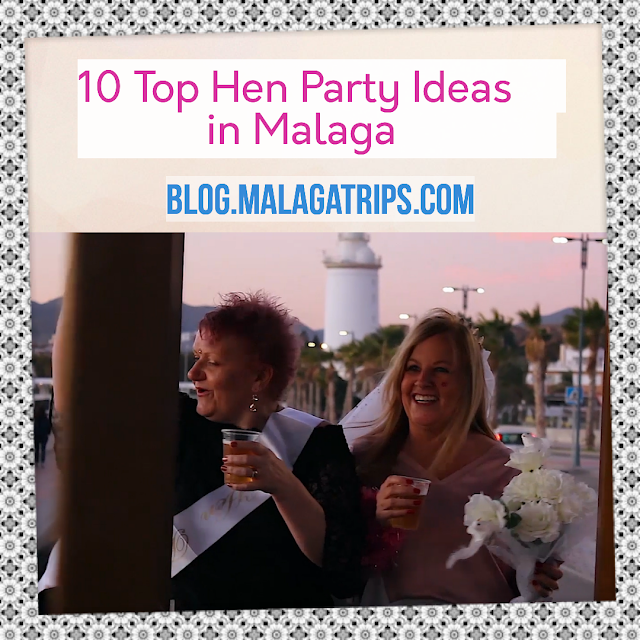 For us, this hostel has been also selected between the TOP 5 BREAKFAST SPOTS IN MALAGA. Have fun! And remember that you can explore the city enjoying our guided tours, local experiences and special activities for groups with Malaga Trips! 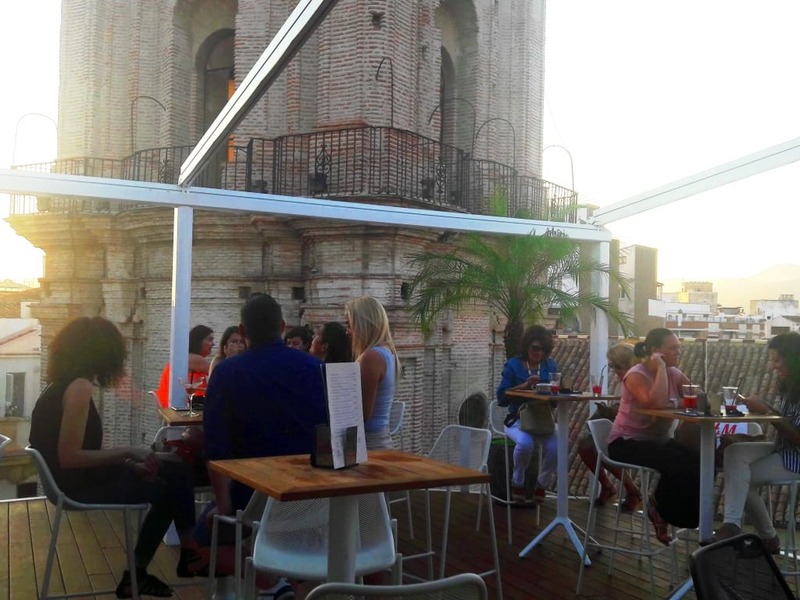 Please, let us know if this post was interesting for you or you discovered new roof top bars! We would love to know your opinion! 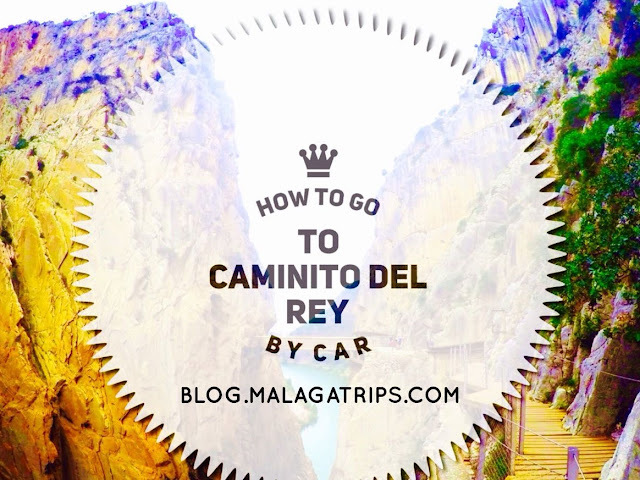 If you love sunset...we recommend you TOP 5 SUNSET SPOTS IN MALAGA.